Not a few skeptics have openly expressed their opinion on the overvaluation aspect of Tesla's stock. But, there are also those who seriously believe in the company's one trillion dollar market cap potential. 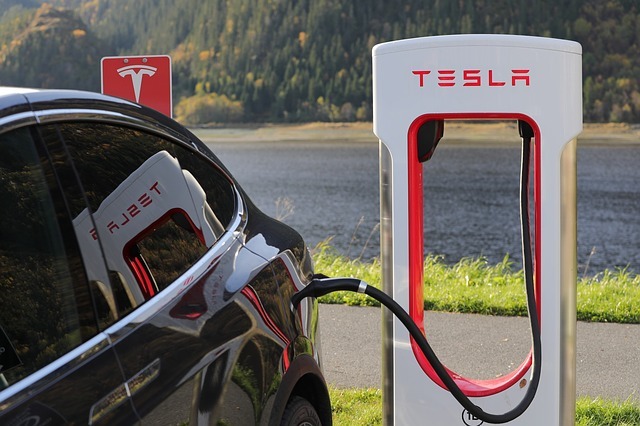 Baird analyst Ben Kallo has just made an ultra-bullish forecast: Tesla (NASDAQ:TSLA) stock could double its value in the next year or so, provided the company can meet their Model 3 production and launch goals. He shared the details of his forecast in a recent note he gave to clients. Kallo believes that Tesla stock price can reach $566, but it will only be achievable if the following conditions are met. First, Tesla should be able to sell 1 million vehicles at an average selling price of about $52,000 by 2020. This includes different Tesla car models such as the Model 3, Model S, Model X and Model Y. Second, Tesla has to sell 15 GWh of battery at an average selling price of $500 per kWh. Third, Tesla has to sell 800 MW of solar modules sold at a gross margin of 20%. Fourth, Tesla should improve manufacturing efficiency and streamline its production to achieve an operating margin below 11%, a value that’s lower than what Tesla’s long-term target is. All in all, total sales based on those given targets should yield a total revenue of about $62.4 billion and a total gross margin of approximately $15.8 billion. Kallo also made it clear that this ‘blue-sky’ forecast did not take into account potential revenue from Tesla’s ride-sharing program. It also excludes revenue from other upcoming products such as Tesla’s Semi truck. Right now, Kallo’s Tesla stock price target is at $368 a share. Considering what the company has accomplished so far, that target is still on the bullish end. In fact, it’s probably the highest, with the average analyst price target way below at about $275. 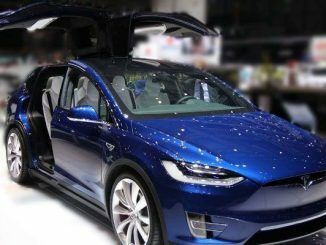 But in spite of the fact that Tesla CEO Elon Musk himself has admitted the company’s shortcomings, especially in terms of missing past targets and their ‘hubris’ for packing too much technology into Model X which caused difficulty in meeting the production requirements, Kallo, however, stands by his forecast. It’s his thesis, anyway, so he can pretty much say what he believes is reasonable based on his professional analysis. As of Friday, Tesla shares closed at $325 and change. Share price has recouped after several days of steady decline. It should be noted that production-wise, the latest update says Tesla’s goal is 5,000 vehicles per week by the end of this year, on the way to reaching a production rate of 10,000 vehicles per week and an annual production rate of 400,000 vehicles by 2018. Could that be enough to realize Kallo’s bullish forecast? It’s a step towards the right direction for sure. But Tesla has to be careful here not to get sidestepped again. Or what many on the Street are saying about the company’s overvalution aspect might turn out to be accurate. Can Tesla (TSLA) Win the Big Race?